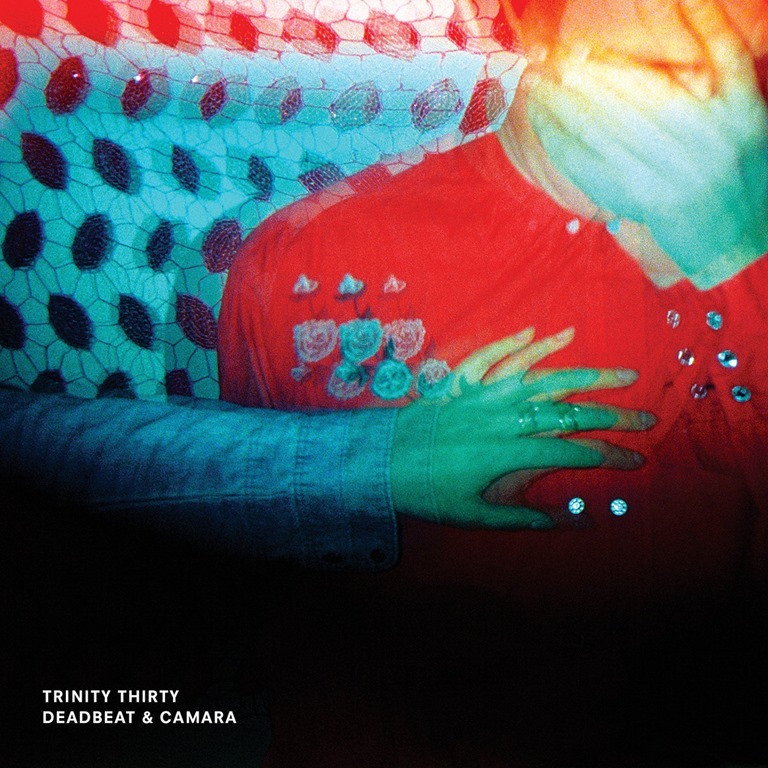 After releasing "Mining For Gold" and "I’m So Lonesome I Could Cry" alongside the announcement of their forthcoming LP Trinity Thirty, Deadbeat & Camara are thrilled to share "Working On A Building" ahead of the album’s release next month. The Berlin-based Canadian duo reshape the original Cowboy Junkies arrangement into a tense, slow burn. A languid yet insistent bass line anchors hushed, spectral vocals from Monteith, Camara, and guest singer Caoimhe McAlister, while accents of plucked acoustic strings and snippets of mechanical sound harken back to its origins as a traditional work song. Listen to it now in advance of Trinity Thirty‘s release on 26 April.